A) Live away from home? B) Want to move out of home? C) Wish you were a real live adult who actually knew how to do stuff? 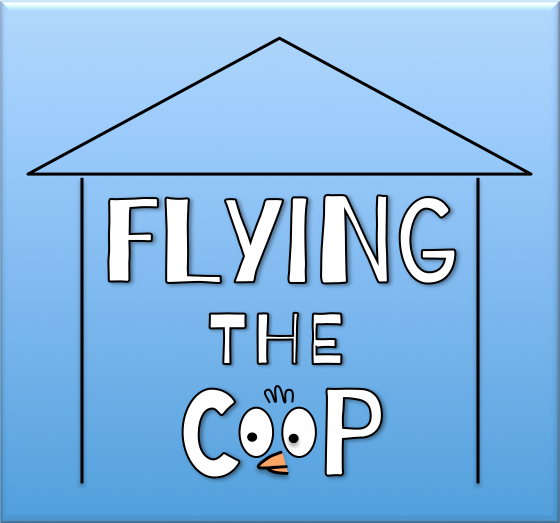 Well then Flying The Coop is about to be your new best friend!